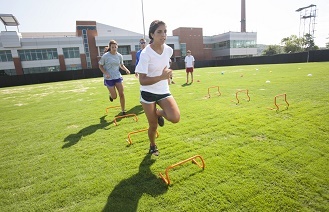 Use these hurdles for agility drills and Plyometric jumps. 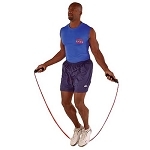 Incorporate them into any sports performance or rehabilitation exercise. They work great for track and field conditioning. You may position units as desired to add or reduce drill intensity. The work great for indoor or outdoor use. 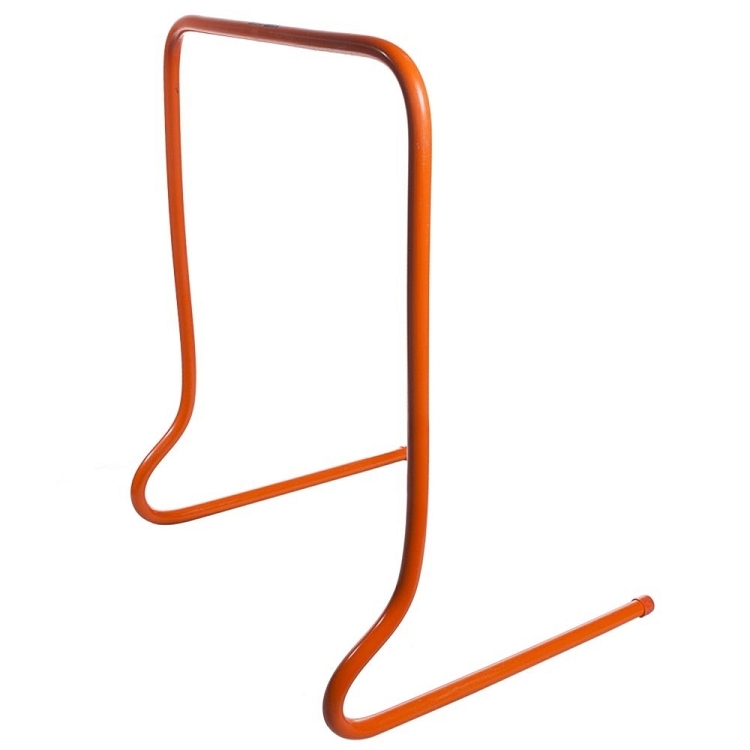 These exercise units are made of hard PVC tubing and are light and portable. 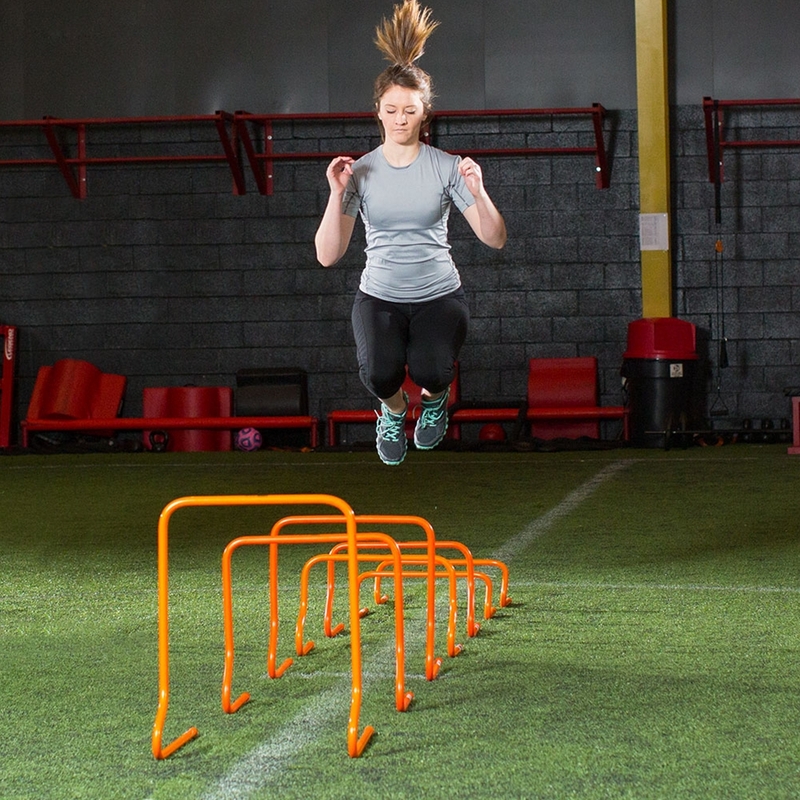 These hurdles are designed for Plyometric training and drills emphasizing knee lifts. Competitive Edge Products Plyometric equipment is excellent for training in wrestling, basketball, baseball, tennis and football agility drills and programs. They also work great for use as Basketball Exercise Equipment to increase your vertical jump. Hurdles available are sizes 6", 12" and 18". 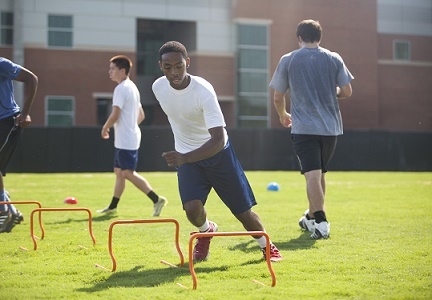 These agility training hurdles can be used in a variety exercise. Exercises that use both feet in tandem help in training explosiveness. Exercises that alternate feet help in improving quickness and agility. This exercise equipment ships from the warehouse in Tennessee. 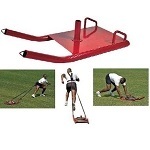 Please also check out our speed agility ladder and Exercise Equipment. Awesome eBayer. Quick shipping, item as described. Everything was great and it arrived quickly. Q: Are these hurdles soft? A: It is metal, but it will move if hit, to avoid serious injury. Q: How many hurdles are there ? A: This listing includes one hurdle. A: Just choose the drop-down menu to determine how many this listing includes. There are sets of one hurdle or sets of 12. It's your choice. Fast Shipping: Orders for the Speed Training Hurdle generally leave the warehouse the next business day. Delivery Details: This product ships directly from the factory in Knoxville, TN. This item ships via FedEx and may not require a signature. Local Pickup Option: This item is available for local pickup in Knoxville, TN. If you are interested in picking it up locally contact our customer service for a special pickup quote at 866-308-5484.